I enjoyed this tour very much although the weather was so called and chilly. Hubby was about to give up because of the cold weather, but we already paid for it, so we did it. 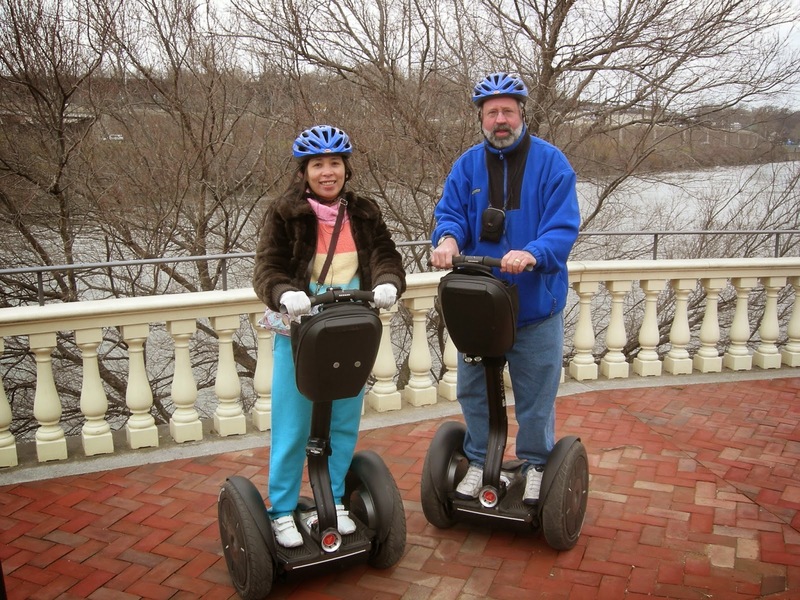 At first, the tour started with a quick "rehearsal" on how to use the Segway Human Transporter. 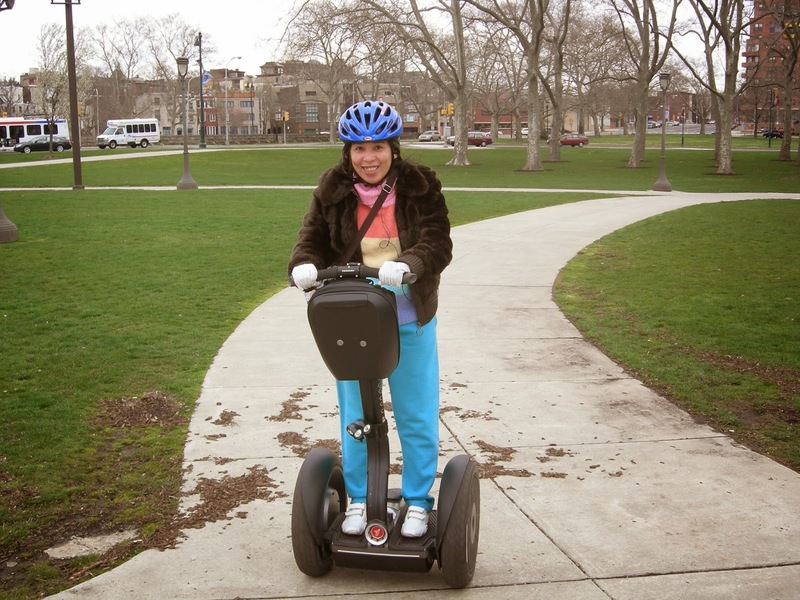 This is like a scooter, only that it has been added with more advanced features, and operates with the use of a radar. The movement depends upon your bodies moevements too, so it's not that complicated to ride on it. I can say,bicycle is much more difficult to handle than this.